1. Just ask a Pro. 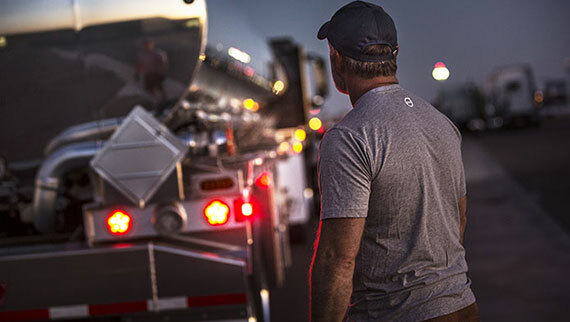 The best resource to answer your questions is the professionally trained folks at your local Volvo Trucks dealership near you on our web site. If you are on a mobile phone, that may not be connected to the internet try our Locator App for your Android and iPhone's. 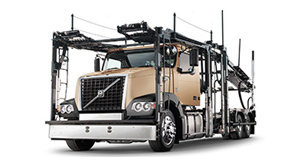 Over time, we've learned the most commonly asked questions regarding Volvo Trucks. Below is our list of frequently asked questions (FAQs) along with responses. 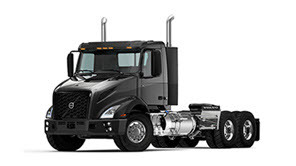 1.4 I would like to purchase a new or used Volvo truck. What is the process? 1.5 I need financing for a Volvo truck or have questions about my current truck loan. Who do I contact? 1.6 Where can I find a owner's manual for my Volvo truck? 1.7 I have questions regarding the warranty coverage on my Volvo truck. 1.9 Does Volvo give tours at its manufacturing facilities? A: All parts for Volvo Trucks are sold through our Dealer Network. Dealer Locator links are available throughout the site or you can click here to find a dealer. A: Yes, you can purchase parts 24/7 through the . To gain access, you must first register with a participating dealer in your area. 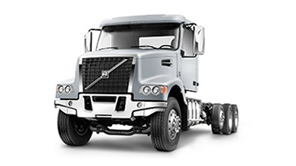 A: To obtain a specification or build sheet on a Volvo truck you must contact a dealer. Speak with the Part Department and give them the VIN of the truck that you are inquiring about. They will be able to get the information for you. 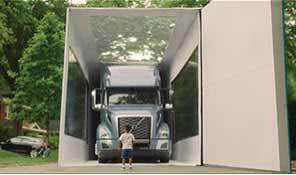 1.4 Q: I would like to purchase a new or used Volvo truck. What is the process? A: We sell all of our new and used trucks through the Volvo Dealer Network. Dealer Locator links are available throughout the site or you can click here to find a dealer. 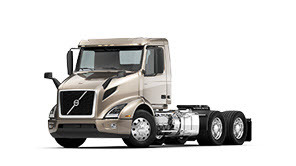 You can also visit our Used Trucks Section to search our dealer used truck inventory across the US and also learn more about our Volvo Premium Certified Used Truck program. 1.5 Q: I need financing for a Volvo truck or have questions about my current truck loan. Who do I contact? A: We offer loans, leases, full service leases, and rentals. Working with your local dealership to find the best option for you, or contact Volvo Financial Services at 877.865.8623. 1.6 Q: Where can I find a owner's manual for my Volvo truck? 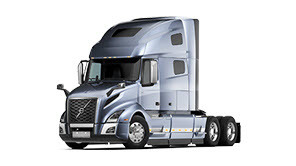 A: Go to www.volvotrucksemedia.com and search for Operator Manual. Print copies must be purchased, but most digital PDF versions can be downloaded for free. 1.7 Q: I have questions regarding the warranty coverage on my Volvo truck. A: Each Volvo dealership has a warranty processor who works with the Warranty Dept. at Volvo. 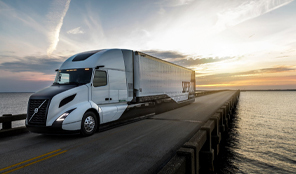 They can answer your questions concerning the warranty coverage on a truck. A: For technical support you should contact your local Volvo Trucks Dealer. There you'll find knowledgeable and trained resources who can help. We can't offer technical support over the phone from our corporate offices. Look in the Parts & Services section of our Volvo Trucks website. You can also get repair & service information at www.volvotrucksemedia.com. 1.9 Q: Does Volvo give tours at its manufacturing facilities? 3. Find a Company Contact. For non-product information try one of the contacts listed below or use the form to request a company resource get back to you regarding your question. A. Is your vehicle older than 5 years/500K Miles? B. Is your vehicle less than 5 years old or less than 500K Miles? If you cannot find your answers on this page, please fill out our contact us form.